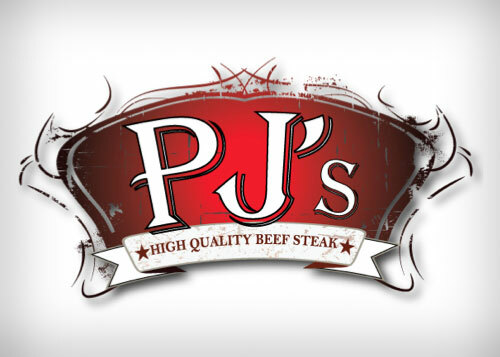 We understand the unique needs of each of our clients, and design custom solutions that exceed expectations. 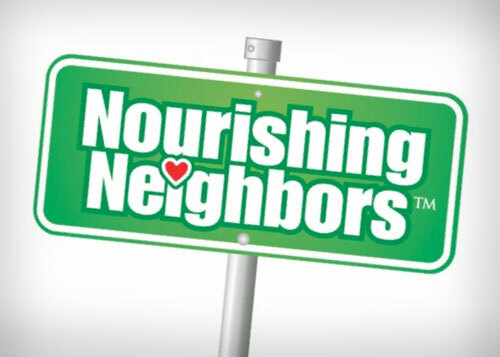 New product launch in one of the fastest growing categories of snack foods. 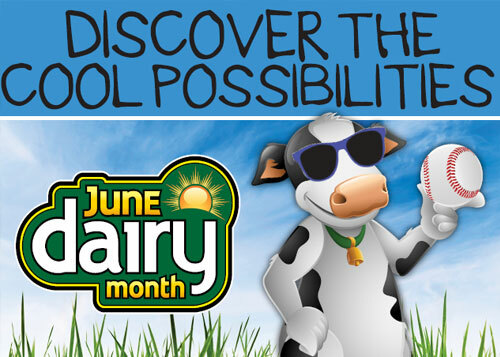 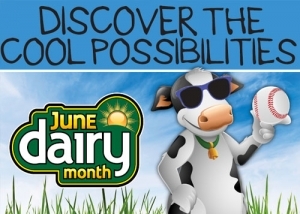 Retailer promotional campaign in support of Dairy Month. 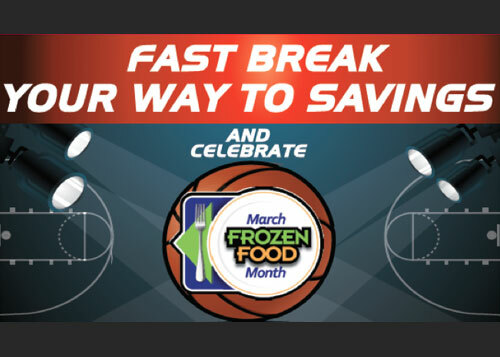 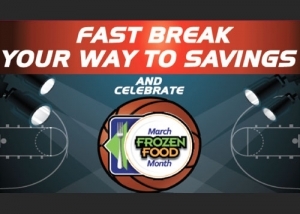 Retailer promotional campaign in support of March Frozen Food Month. 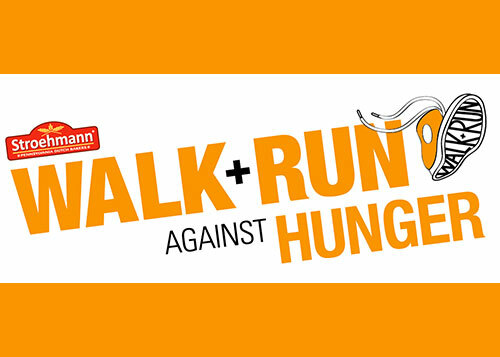 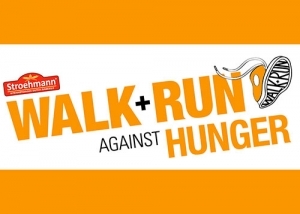 Cause marketing campaign to raise funds for hunger organizations in the Mid-Atlantic and Northeast. 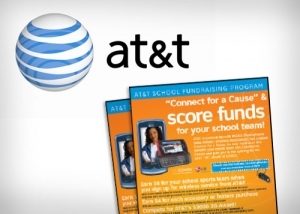 School based campaign to secure new activations for AT&T mobile. 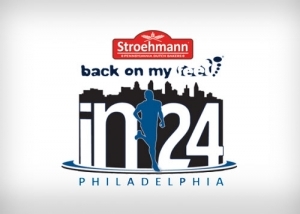 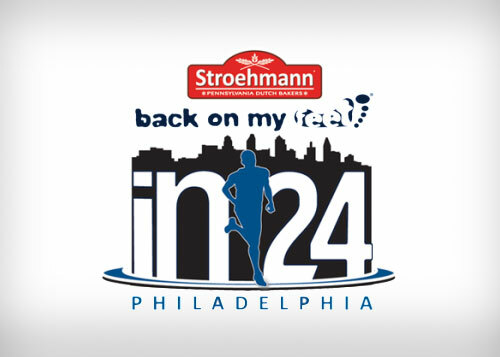 Annual summer Ultra-Marathon fundraiser for the Back on My Feet non-profit. 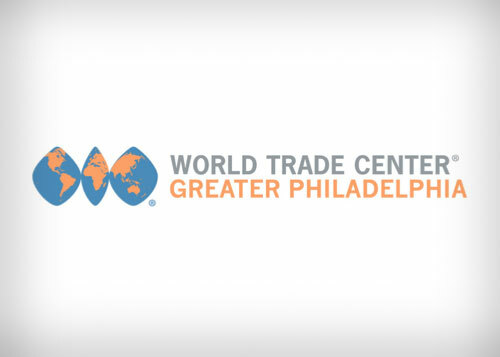 Annual spring fundraiser for the Greater Philadelphia Coalition Against Hunger. 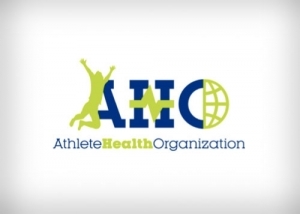 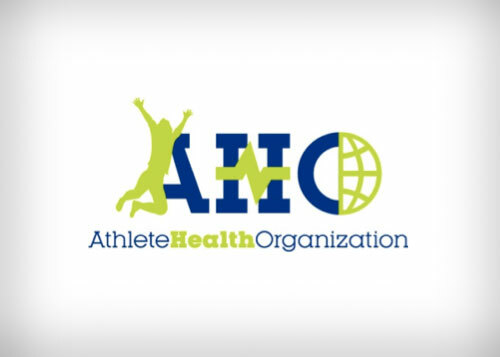 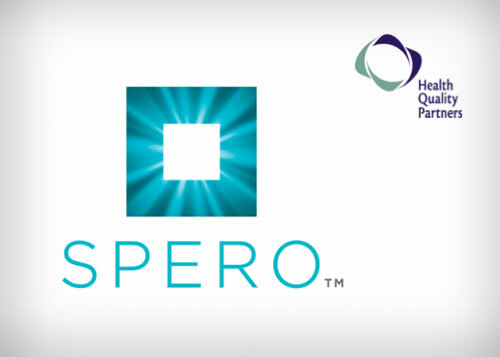 Business development for the AHO to sustain its annual operating budget and advance its innovation. 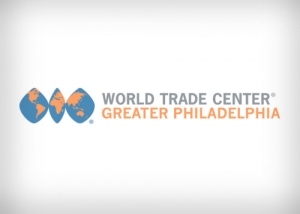 Business development for WTCGP’s annual fundraiser.